After last week’s announcement of Office 2013, this week had much work to do to match it. In the end, it’s been a grab bag of stories, from a number of Microsoft areas. The most important entry in this post is a non-story concerning the pricing of the Surface. We also have some Windows 8 goodies, and a short note on a long tailspin. Ensure that you are following TNW Microsoft on both Twitter, and Facebook, and let’s get into the news. A Swedish store posted some rather high prices for the Surface tablet line. The listed figures were far above previous Microsoft guidance. They would have been utterly laughable if they hadn’t been so specific, with each Surface configuration treated to its own price point. As Microsoft has yet refused to price its own devices publicly, the story snagged legs, and eventually became a Big Deal. TNW commented that the prices smelt odd, but did report them, while also noting that Microsoft should stop losing media cycles that it could win, and just release the actual prices. Finally, the store released a comment that it, after all, had simply made up the prices, in a bid to allow pre-orders to not be undercharged. I’m sure the media firestorm was a bit of a shock for the store. In short, we still don’t have pricing for the Surface units, but they won’t cost $1,000 for the cheapest configuration. Keep in mind that BUILD is therefore scheduled six days before Windows 8 goes on sale to the public. Guess they are going to distribute there to developers? I’ll give you a minute. Oh, and people still play Flight Simulator X, by the way. I would wager that more play that six-year-old game than play Flight. Free to play is great Microsoft, but the game has to be worth playing. Finally, TNW visited Microsoft’s new Azure-focused incubator in Bangalore this week. The post is massively worth reading. 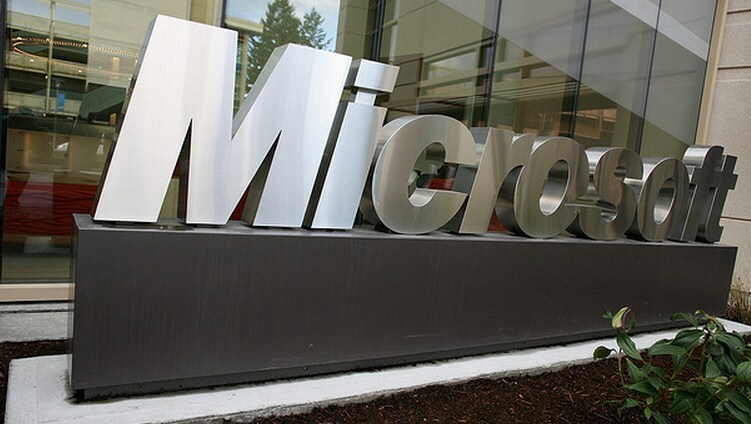 Microsoft’s incubator play is in full swing. Now, make a Manhattan and roll out into the weekend.